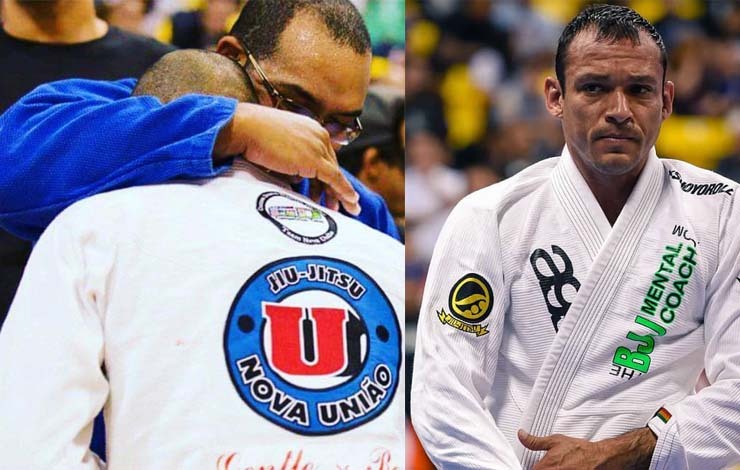 Gustavo Dantas is a starter of the site thebjjmentalcoach.com. He’s long been a black belt – in fact he’s a 5th degree under Nova Uniao school. “I used to be a BJJ nerd, I studied with VHS tapes, DVD’s and on demand online instructional and YouTube. I needed to keep up to date with the scene so I could prepare my competitors to perform at a high level. Now I want to use my time to study other things not related to Jiu-Jitsu, and to become a student and not a teacher anymore. Now they study and I learn from them” said Gustavo. He was coaching at the Gustavo Dantas BJJ Academy in Tempe, Arizona. He was noted for working with Marcio Andre, Horlando Monteiro, Sarah Black & Josh Rodriguez.